When the old man and I decided to pack up and move the plan was for me to stay home and turn this blog into a full fledged business. I never wanted to be a stay at home mom and my plan was to still send the little to daycare. Even if only part time. The introvert in me just could not handle full days of being “on” with him. But God has laughed at my plans, because how I saw it happening and how it is actually happening don’t look much the same. Things are slowly progressing and I am truly grateful to have this opportunity. But the kiddo is home with me day in and day out. Luckily, hubby is home a lot of the time too so there is some balance. And kiddo little has learned to entertain himself for bursts of time which never use to happen. 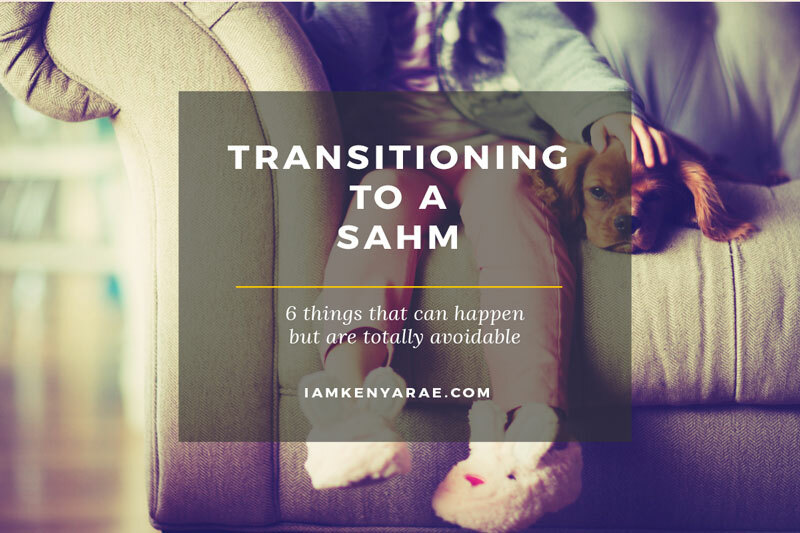 I had heard stories from other SAHM's who really went into that role out of some sort of necessity rather than desire dread and unhappiness. I almost let myself roll down that hill until I started to look at is an opportunity rather than some sort of punishment. Particularly if you are not finding ways to still stimulate your mind and have adult interaction. I’ve heard this from women who went into the role for reasons other than a desire to be a SAHM. Whether it be because that is what their spouse wanted for their children, or it didn't make financial sense for both parties to work. Balancing home is something you think that you do anyway when you are a working mom. But the level of balance that is required for being home and strategizing to get things done is an art form for sure. Seeing people in the working world who seem to enjoy it or live some life you desire can make you feel like you are missing something. Leaving you suffering from fear of missing out (FOMO). Without having the transition of leaving for work and coming home, the hours in the day can all just run together. Sometimes leaving you feeling like you can’t get anything accomplished. Lucky for you, I have some advice on how to not get to any of these points. As I was looking through parenting posts and things on Pinterest I stumbled across an article on Tips For Being a Happy Stay-at-Home Mom. In this post, the author shared practical tips to help avoid every single one of the things listed above. Even more than just being a happy stay at home mom, these things can apply to just being a happy person. As with most things, your perspective and how you view being a stay at home mom is what makes the difference. I am thankful to have this time at home to be able to be more available to my family and work on something that I truly love (this here blog). Is there something that you feel is causing you to feel negative that this can also apply to? Maybe it’s not being a stay at home mom. Take to the comments and let me know! You are so right, T. I taught for 8 years, and then chose to stay home for the next 8. I am grateful for those times with my babies and I kept us on a schedule and joined play groups and lots of free kid activities to stay interacted with adults and socialize the kids. But I will not lie that I missed teaching and loved being able to go back!! Such a great post. It’s so funny that my one year old and I both suffer from Fear of Missing Out LOL! 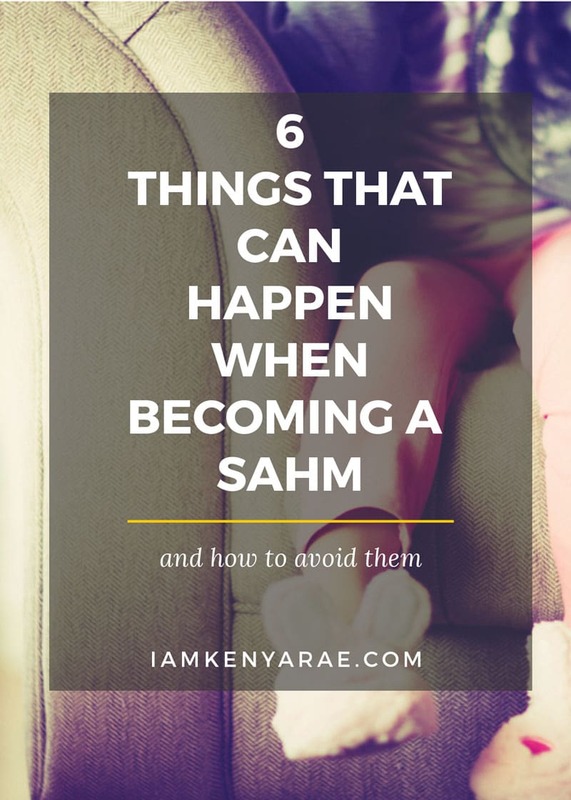 I am a sahm also and never did I picture this picture lol. But I’m learning patience daily and I love being with my little guy! I’ve experienced a lot of these emotions as a SAHM. Thanks for helping me feel less alone in this journey! As a fellow stay at home mom, I totally agree. Still have 5 years, I still have the problem of finding.